In the wake of a weekend of punishments for Cleveland Browns players Josh Gordon, Justin Gilbert and Johnny Manziel for various transgressions as well as a blistering “come to Jesus” letter from Browns owner Jimmy Haslam, for what it’s worth, Manziel has apologized. He offered his apology yesterday for not being on time for either the Saturday walkthrough or alternately his treatment session for a hamstring injury. But he vigorously denied that he threw a party on Friday night, saying the multiple reports of it were “100 percent false.” Manziel also denied that Josh Gordon was with him, saying that he had a night out with three friends from his hometown of Kerrville, Texas. However, whether it was a house party with other Browns players present or a night out with old friends is really immaterial. The crux of the situation is that Manziel partied hardy on Friday night and overslept, causing Browns security to come knocking on his door Saturday morning, a stupid move that got him fined. And what makes it worse is that this furor came just days after he announced to the world that he wants to be “the guy” for the Browns. That last statement seems about the only thing that can be counted on at this point. Pettine has said that the future of the team’s quarterback position is “muddy at best.” No matter what’s said now, it’s clear that everyone is waiting to see how the party boy handles the off season. 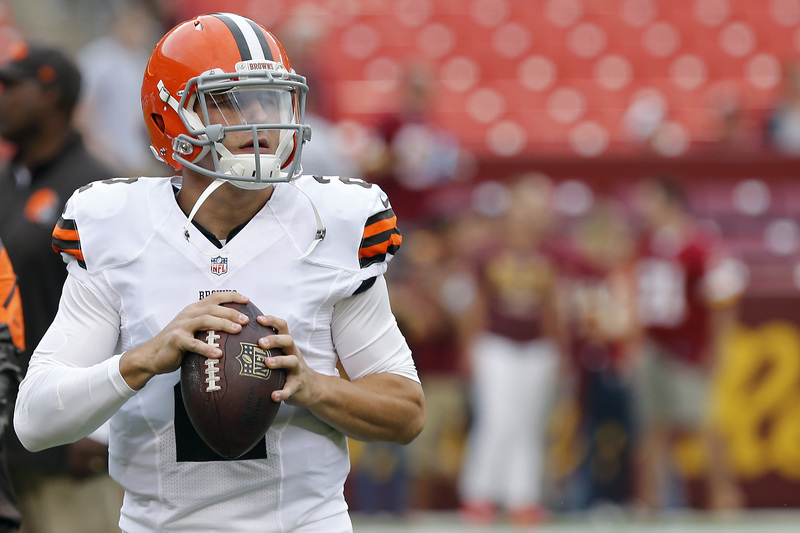 Are Browns’ players Gordon, Gilbert & Manziel fading to black?